Two dads say their sons were left in tears after travelling from northwestern Ontario to play in a hockey tournament in Mississauga, Ont., only to be disqualified after two games. 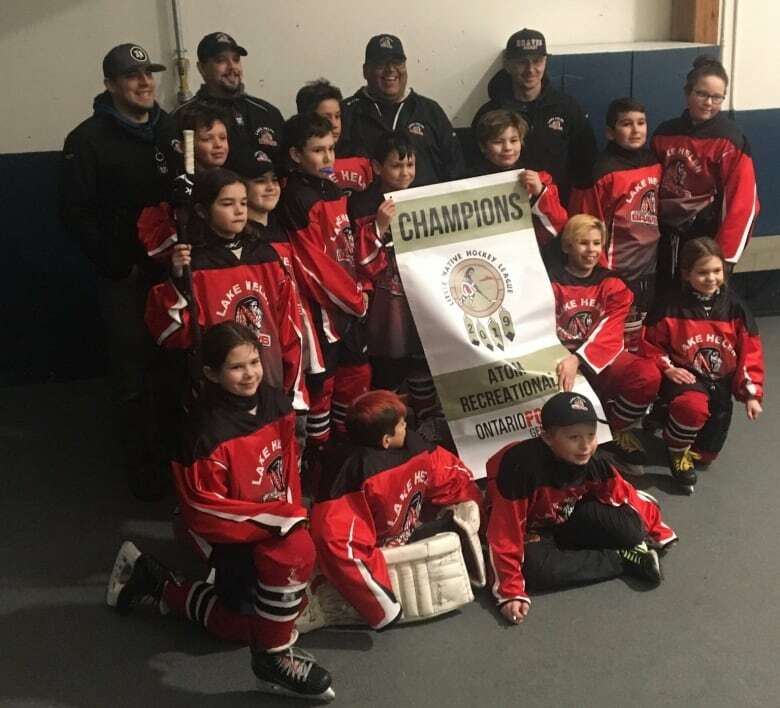 Two dads say their sons, ages nine and 10, were left in tears after being disqualified from a hockey tournament this week because their families don't have status cards from an Ontario First Nation. "He's crying at nine years old, saying 'how come I can't play? What do you mean I'm not Native,'" said Tom Kruzel. Kruzel's son Joshua Kruzel plays goalie for the team. Kruzel said the team was informed by the organizers that if the two boys stepped onto the ice again, the whole team would be disqualified from competing. Tom Kruzel is not Indigenous. Joshua's mother, Kristin Duce, is an enrolled member of the Grand Portage Indian Reserve in Minnesota. The family lives in Thunder Bay, Ont. Kruzel said his son Joshua played in the tournament last year without any problems. In January, the Lake Helen Braves sent the tournament organizers their rosters to confirm their entry. "The [organizers] said they will review all the rosters and if there's any discrepancy, they will get back to you prior to the start of the tournament. And they did not," said Kruzel. Paul Rose's son, 10-year-old Maguire Rose from Sioux Lookout, Ont., plays wing for the Braves. 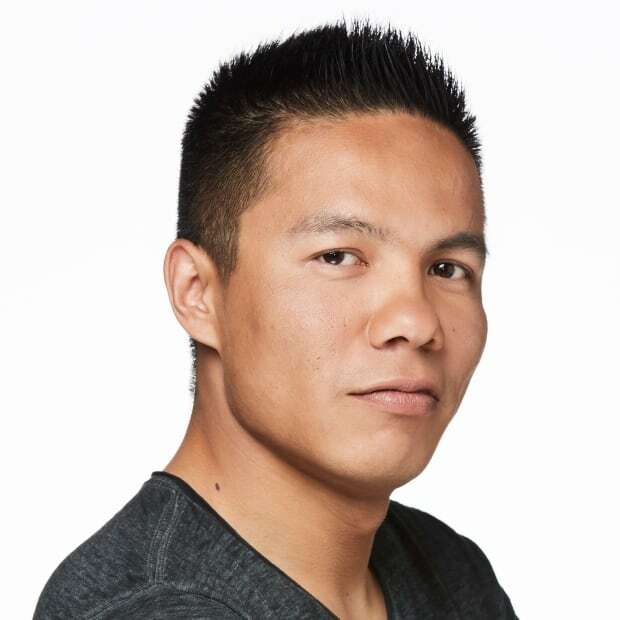 He was disqualified because his mother is from George Gordon First Nation in Saskatchewan. "He just wanted to play hockey. It's all about the kids, you know. It's about the kids," said Rose. Rose said he thinks another hockey parent who has a "vendetta" against him complained to the organizers. "I'm not happy with how the Little NHL handled the situation and how they didn't respond to us," he said. "Our head coach had lots of questions and they didn't respond to our questions." He said the Braves weren't playing in the competitive division, but rather the recreation division. "We just wish they would have responded or told us before we travelled all this way. Playing in Mississauga, it's a 22-hour drive [from Sioux Lookout]," said Rose. "We flew out here, taking time off work. I took holidays just to watch my son play." The Lake Helen Braves covered the team's hotel costs, but the families paid for their own transportation and meals. Little NHL Executive Committee president Marian Jacko said "Everyone knows [the tournament] is for Ontario First Nations. That was the original intent of the tournament founders." In an emailed statement, she said the tournament, which began in 1971, "was started by five very special people who wanted to start a tournament for First Nation youth in Ontario. "The vision of the LNHL is to allow Ontario First Nation children an opportunity to play hockey and represent Ontario First Nation communities. 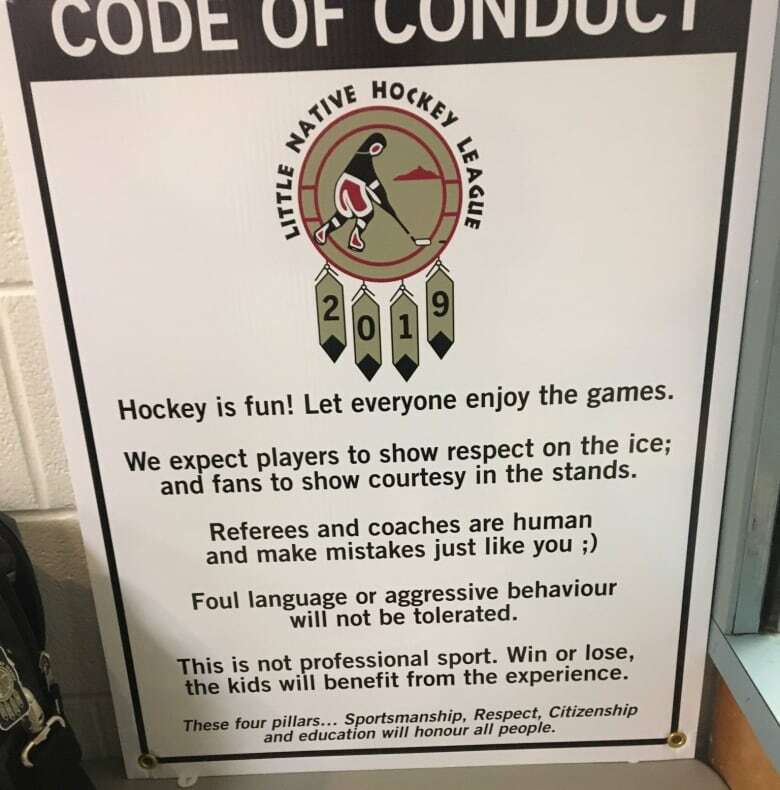 "The mission of the LNHL is to lead, develop and promote a fun and positive hockey experience and to provide Ontario First Nation youth an opportunity to be educated about the values of fair play and sportsmanship, both on and off the ice, including respect for all citizens attending the Little NHL. "The LNHL has rules that address team eligibility and player eligibility. All tournament decisions and related activities for the participating teams, both on and off the ice, made by the Little Native Hockey League Executive Committee are final."